The Department of Civil Engineering was established in the year 2011. Since then 4 batches have been graduated. Our Department has well qualified 9 teaching faculty which has a great length of experience. 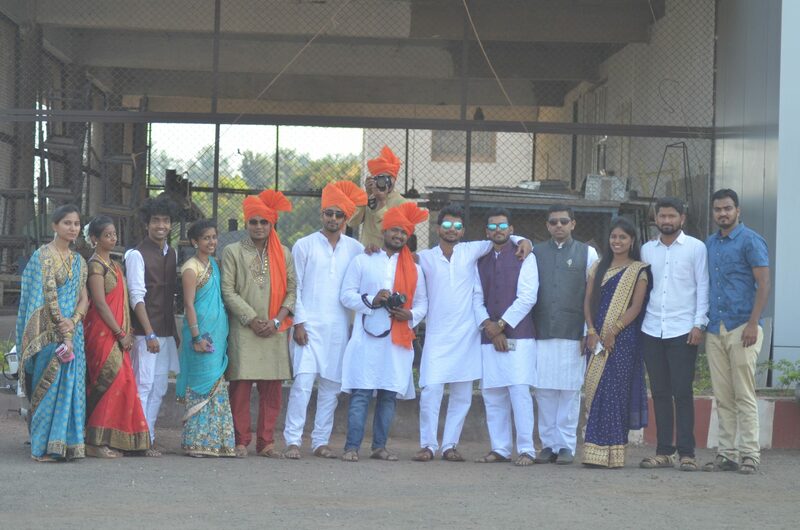 The faculty is a conglomerate of a variety of field experienced people and also people with high academic career and varied specialization like Structures, Construction Management, Environmental Engg., etc. We have 1 supporting staff which is able to impart good practical knowledge to the students. The Department has 10 well-equipped labs with essential computerization. Our labs have been updated with modern digital equipment like the Total station, Digital UTM, CTM, Soil consolidation, CBR Testing machines, Ultrasonic NDT equipment. The final year, students are exposed to technical and real-world problems in their project work. Our Alumni are serving in Govt. organizations, Construction industry, and many have become entrepreneurs in the construction industry. 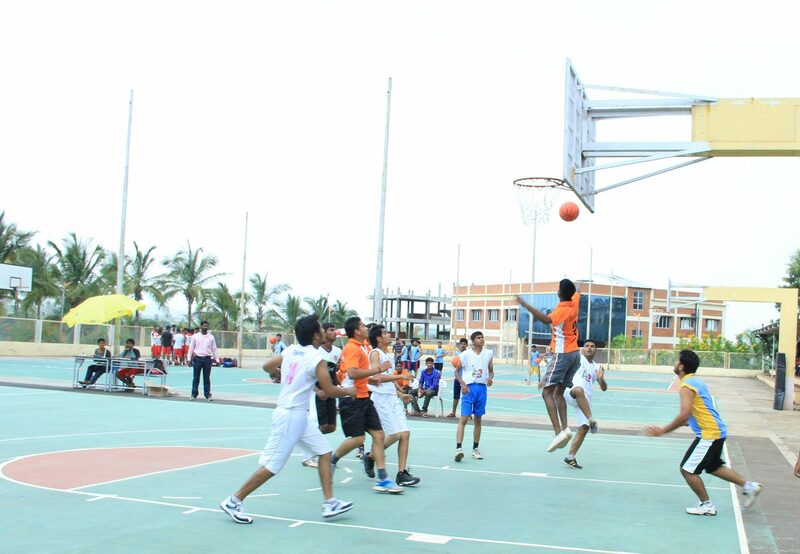 Our student’s take active participation in College Social Gathering & Sports is appreciable. As a co curricular activity every year many students participate in Paper presentation contest at other Institutes. Our University results are satisfactory. And of course, a lot of efforts are being put to brighten the same. The department has our own Departmental library which is managed by staff and students together.